If you've never purchased from LynBDesigns before, I'm going to show you yet another reason why you should. Not only are her polishes beautiful and unique and very well priced, but she has sales all the freaking time!! Not sales like 10% or 15% off but full blown 50% off sales. 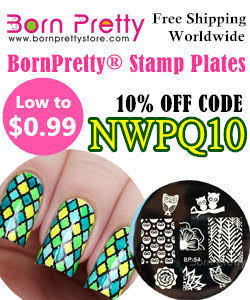 A lot of the time, she will have a free GWP (gift with purchase) to go along with said sale. I honestly can't remember if it was last week or the week before, but she had a sale. 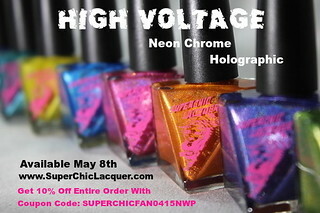 There was a code for 50% off and if you bought 3 or more polishes you got a free GWP. 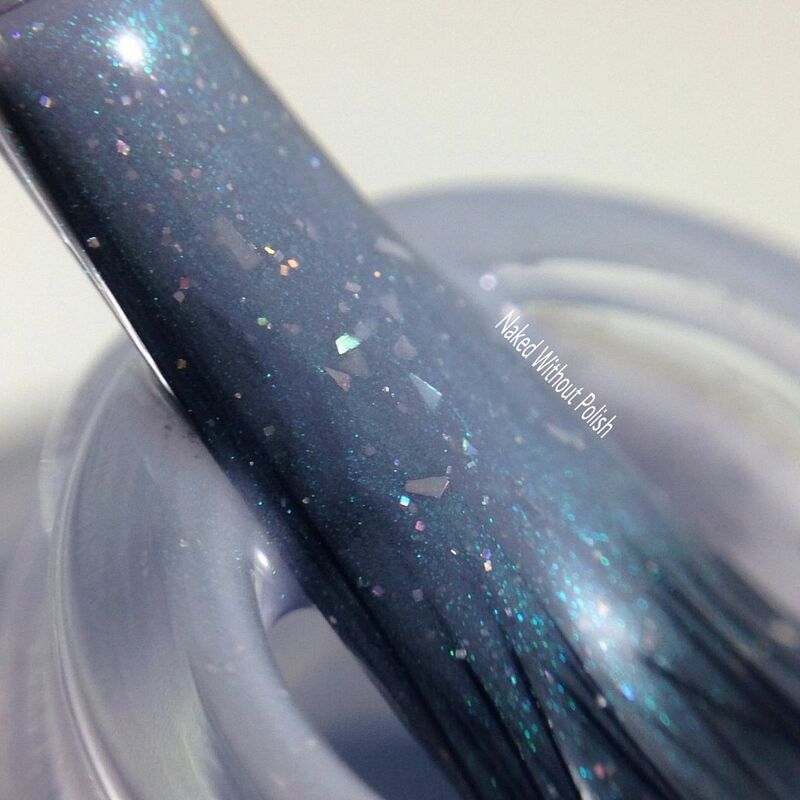 A polish that you wouldn't be able to buy on its own. 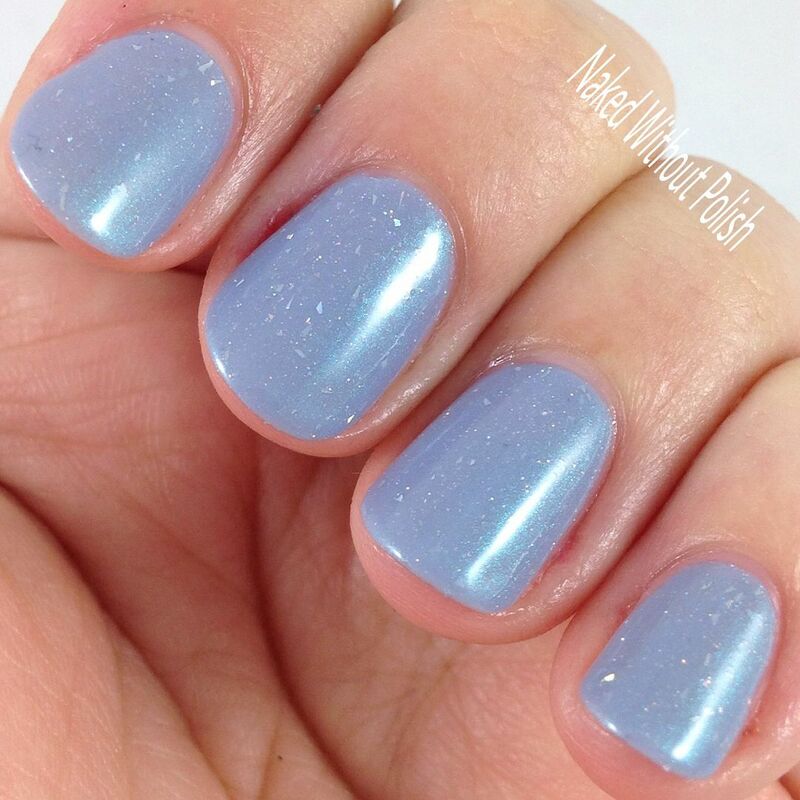 This polish is stunning, you have to see it! 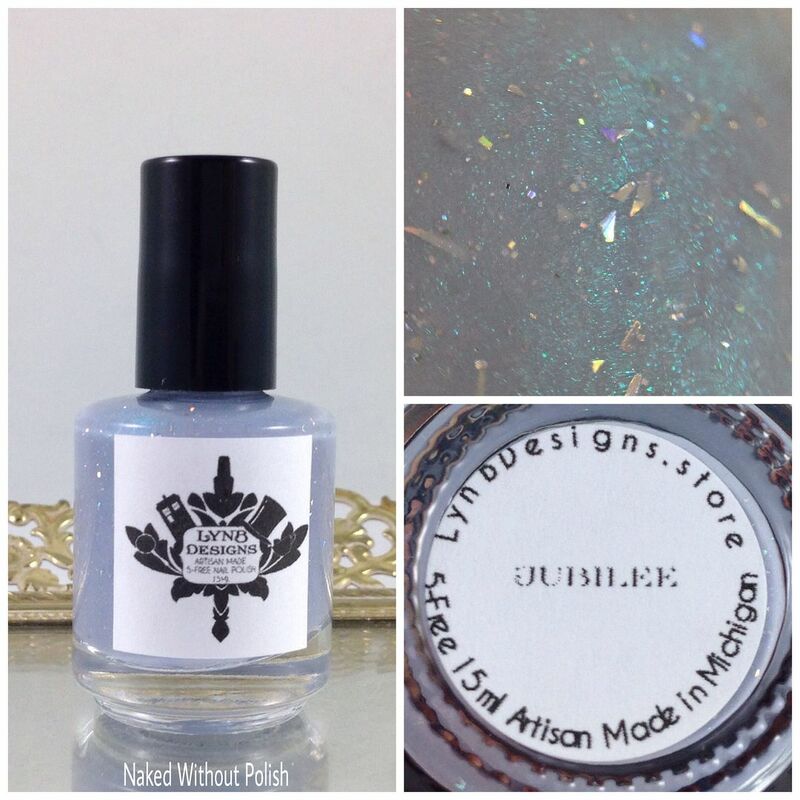 Jubilee is described as "a pale, greyed out, purple with turquoise shimmer, and silver holo micro flakes". Shown is three coats of Jubilee with top coat. 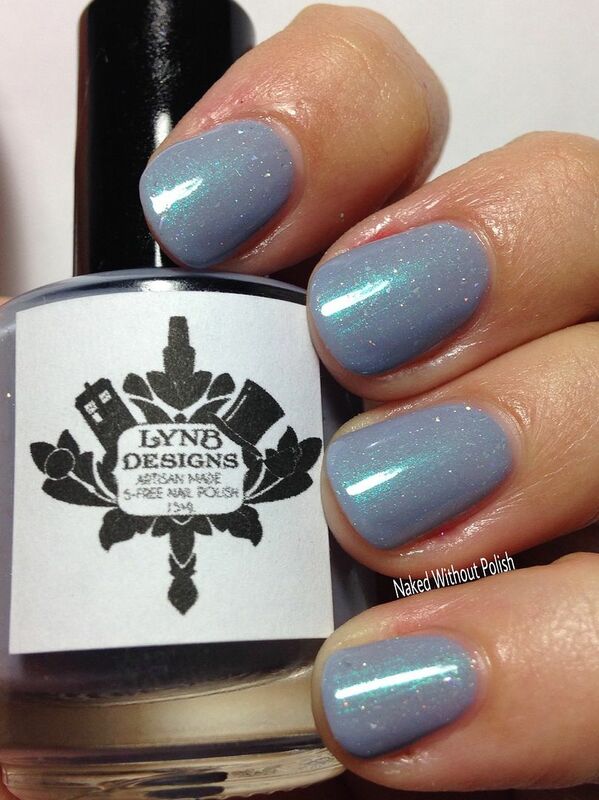 It was a little sheer, and took three coats to reach full opacity, but look at that beauty!! You could use it as a topper over a lavender, and I bet it would look brilliant over a plum even. Great formula, beautiful application. 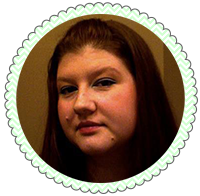 You can not miss out on these GWPs she has. Jennalyn always kills it. Make sure you are following LynBDesigns on all of her social media platforms (links below) to stay updated on news, releases, and sales. You don't want to miss out on another GWP. Did you make a purchase during the sale to snag one of these? What are your thoughts? What would you like to see from this brand in the future?